The ASUS XG-C100C Base-T PCIe Network Adapter delivers lightning quick data transfer speeds with an array of features so you get the most out of your internet. 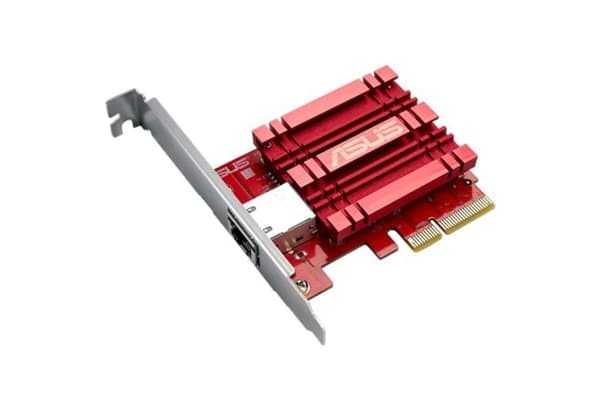 The ASUS XG-C100C Base-T PCIe Network Adapter uses next-generation 10GBase-T (10G) networking technology to deliver speeds of up to 10Gbps aEUR“10X faster than standard gigabit Ethernet. It enables ultra-fast 10Gbps network access for desktop PCs, so you can easily handle the most data-intensive tasks in your office or at home. XG-C100C supports 10/5/2.5/1Gbps and 100Mbps networking standards. 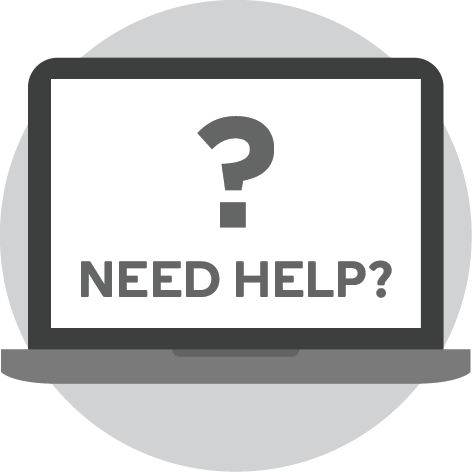 It’s designed to provide you with the latest technology while ensuring full backward compatibility with your existing network infrastructure. Full compatibility with Windows 10 and Linux Kernel 4.4 allows flexible OS integration.